With so much emphasis placed on a child’s study such as; how well they engage in lessons, what information they are taking in and how they apply what they learn into homework and other situations, it is easy to forget they are still children. Even full grown adults need time to put work down and take a breather, which means it is even more important that children are also given the opportunity. Students are often reminded of the importance of achieving good grades, especially as they look towards college and university aspirations. Children sit exams throughout the majority of their school life, which can lead to copious amounts of stress for a still developing mind. 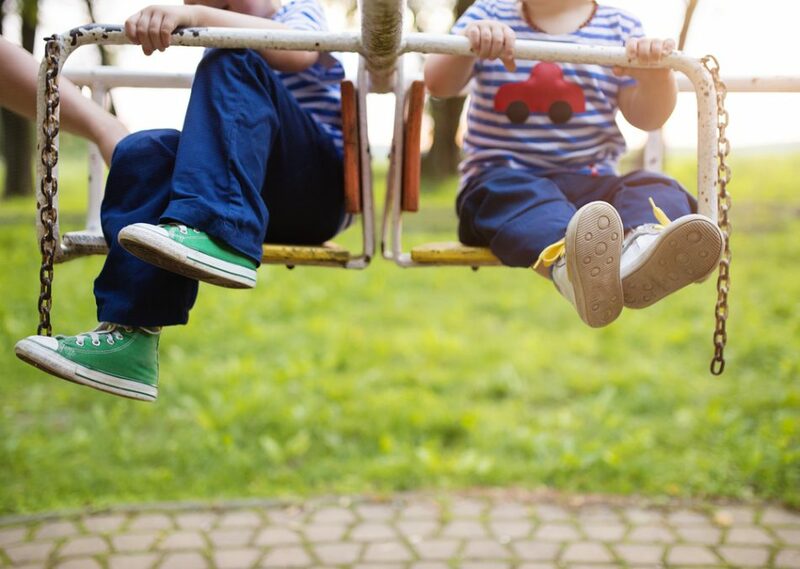 “Play is essential to development because it contributes to the cognitive, physical, social, and emotional well-being of children.” – American Academy of Pediatrics. Learning doesn’t begin and end at the classroom and neither does the child’s development. In fact, the act of play helps to strengthen neuronal connections in the brain. Without being active, these connections weaken and, at worse, disappear. As per the United Nations, it is the right of every child to play due to its importance to the child’s development. This is part of the reason why, at Egeskov Castle in Denmark, history and culture have been intertwined with a start of the art play area that allows for children to enjoy the best experience possible. The freedom to play is an importance piece of the educational jigsaw, but that is not to say that structure doesn’t have its place because of course it does. The structure of the day and/or week helps children to understand when it is time to work and when it is time to play. This is an important lesson that can be taken into adulthood and the workplace. What is the correct balance between time studying and time playing? While most schools might employ a ‘traditional’ system of one hour of playtime per day to five hours of lessons, the simple truth is that not every child’s perfect balance is the same. Some children might perform better in an environment that allows them to take a step back regularly so as to allow themselves to re-approach with a fresh mind. If a subject is proving particularly difficult to master, gradual steps complemented with regular short breaks may well prove to be the most effective means of learning. This allows the child’s mind to process the information without becoming bogged by immediately proceeding onto higher level steps. The study and play balance can be compared to what many employees call the work-life balance. In much the same way as attempting to balance your professional life from your personal life, children/students are task with balancing their school work with play time and/or a social life. Too much of one can have an adverse effect on the other which, although one appears far more important than the other, both should be regarded to be of equal importance. We have all heard that saying – and it’s true. If you work hard, you should play hard. Regardless of whether you are in your infancy, teens or adult years, if you put in the work you should allow yourself the time to step away to unwind and refocus your mind. In every structure there should be freedom. Without the proper means of play and to express themselves in a new environment, students simply won’t perform or develop at the rate they should be.